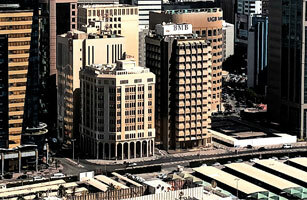 Manama, Bahrain (March 6, 2012): Bahrain Middle East Bank (B.S.C) announced its results for the year ended 31 December, 2011. These are characterized by the successful transformation to its new business model and its significant contribution to the Bank’s overall performance. The Bank was able to reap positive results in the most challenging and unfavorable regional and global markets environment.